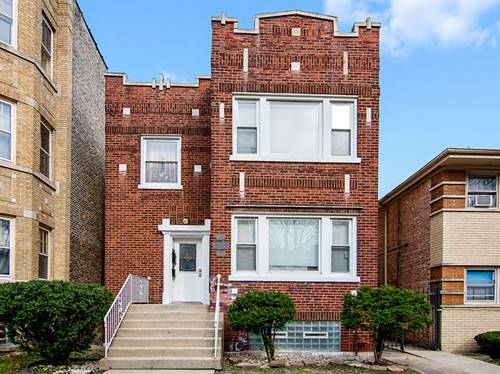 ***NEWLY REHABBED 2-FLAT -- RENT ONE UNIT AND LET THE OTHER PAY MOST OF THE BILLS*** Newer, modern-looking, all-brick building situated across from Palmer Park and the acclaimed Brooks Prep School. 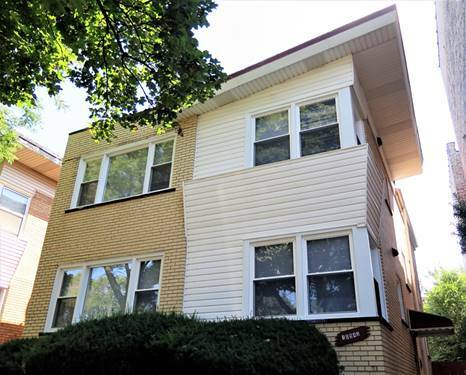 Brand new rehab with new thermopane windows; X-Large bedrooms; hardwood floors throughout; open floor plans with eat-in kitchens; custom glass backsplashes; granite counters; modern cabinets; new SS appliances; new bathrooms; semi-finished basement with large family area, own bathroom, dry bar, laundry room with new wisher and drier, and tons of storage area; X-Large, professionally landscaped back patio with a fire pit to enjoy those gorgeous summer months, and a 2-car garage. 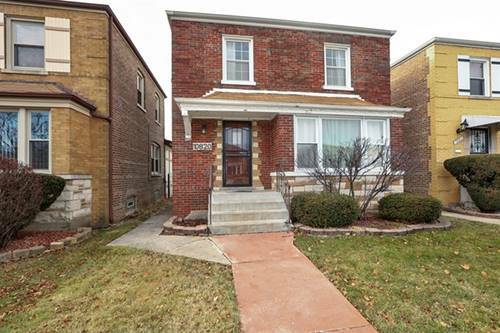 Quick close possible. 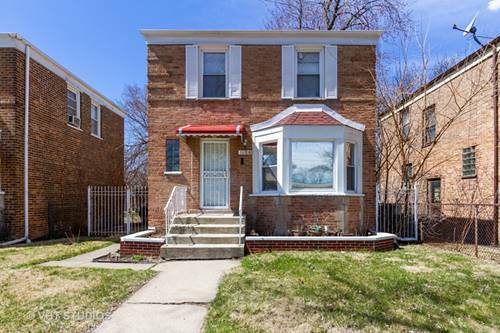 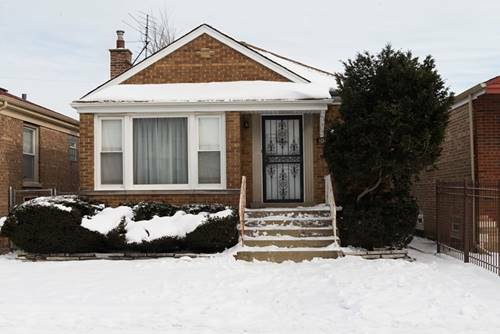 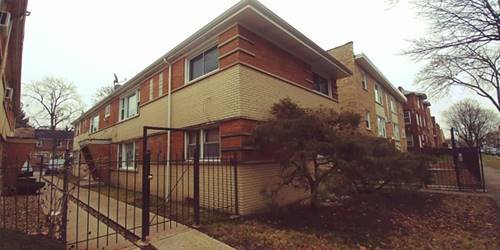 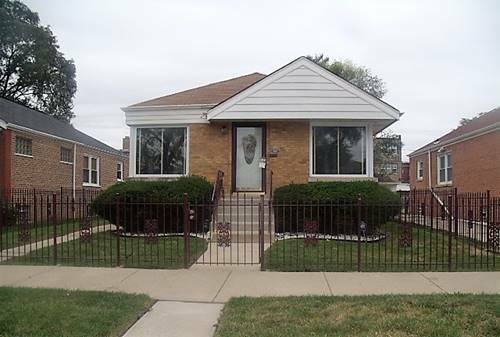 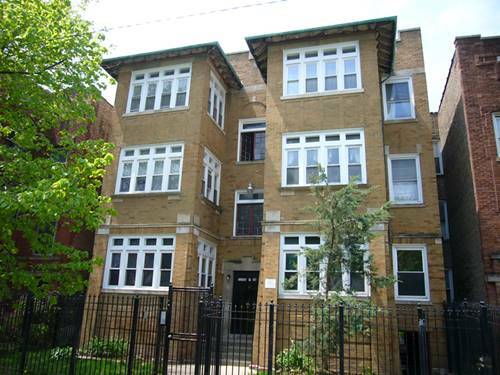 For more information about 10943 S King, Chicago, IL 60628 contact Urban Real Estate.